Jennifer joined Miami Designer Smiles in 2008. She has made it her goal to utilize her skills and training to make sure the office runs smoothly and your dental experience is nothing short of wonderful. Jennifer earned her Bachelor of Science in Health Services Administration and has put her degree to use from the moment she joined our team. She is one of the friendly faces you will find at our office. Jennifer enjoys interacting and building relationships with our patients. She is the go to for all things financial! If you need help with your treatment plans, scheduling, insurance or anything related to your visit, Jennifer is here to help! Jennifer is happy to answer any of your questions, plan your appointments, coordinate with other offices, help resolve any concerns and make sure your visit is a success. She loves the positive energy from our team and patients and truly appreciates the attentive care our doctor and team strive to provide each and every patient. Jennifer enjoys spending time with her wonderful husband and two beautiful children. She enjoys traveling, game nights, movies, crafting and a nice glass of red wine to unwind. If you have not met Jennifer, you are missing out on a truly exceptional individual. Make sure to stop by and say hello to one of our finest. Have you ever met someone who can do it all? Mercy’s dental career started in 1984 when she earned her Bachelor of Science in Dental Technology from Charron Williams Collage and her Dental Assistants National Board Certification and Florida’s Expanded Functions Certification from Nova University. Since Mercy joined the Miami Designer Smiles team in 2011 she has been doing it all for our office and our wonderful patients. Mercy is our amazing lead dental assistant. 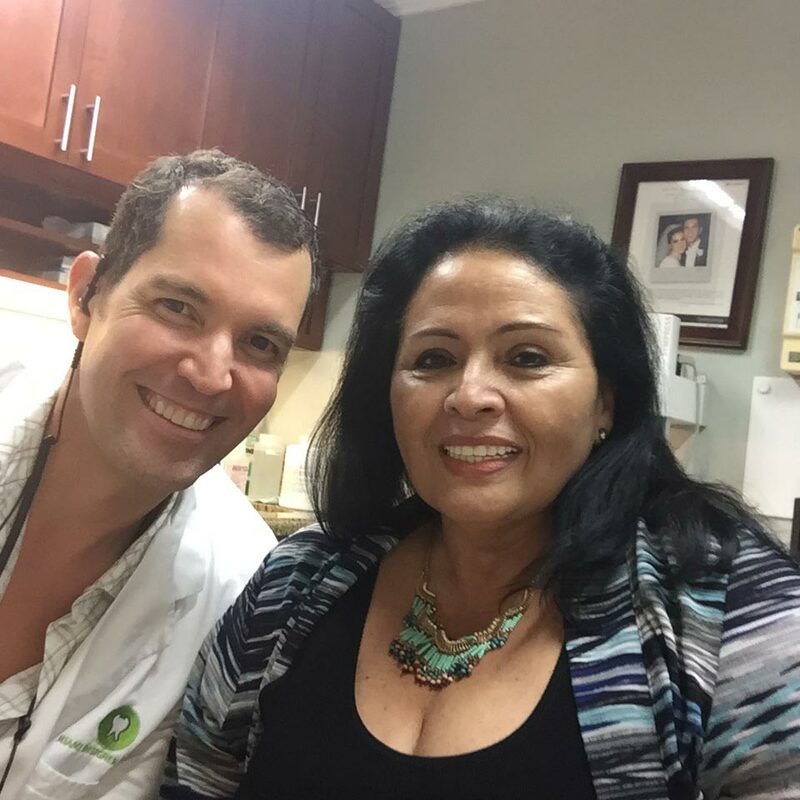 She works with both Dr. Raul and Dr. Conchi and she is the most amazing patient concierge. You will find her warm and welcoming smile greeting you at your dental visits. She is always here to make sure your visit runs smoothly and you are comfortable. Mercy can do everything from caring for patients to scheduling and administration. If you have any questions about your dental treatment, Mercy is the woman to ask. Ana has recently joined our Miami Designer Smiles team! She brings over 2 years of dental experience with her. In an effort to excel in business Ana earned an Associate of Arts in Business Administration and a Bachelor of Arts in Supervision and Management. 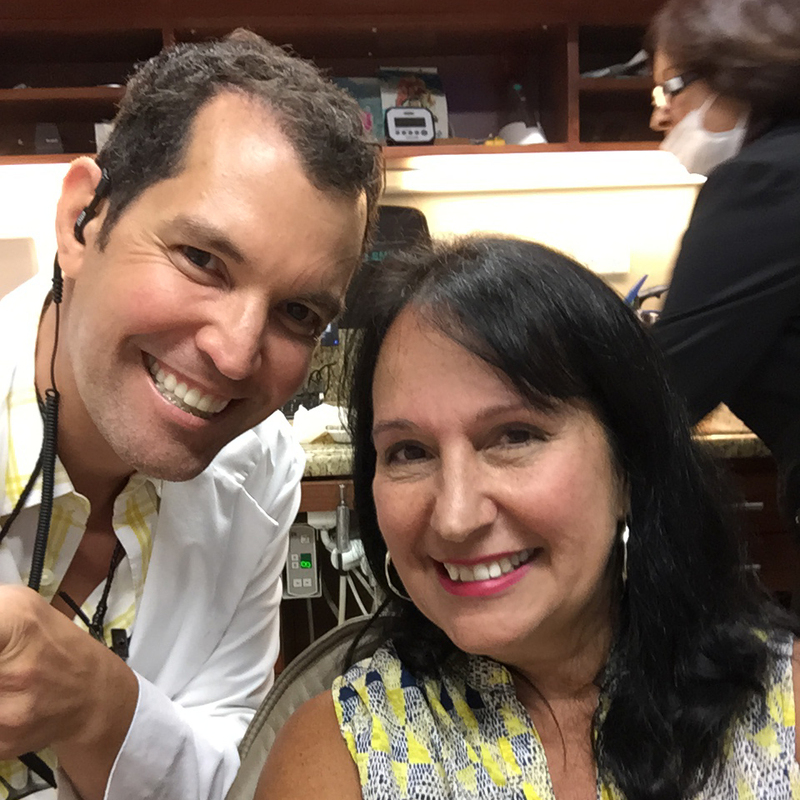 Ana strives to provide the highest quality of customer service to our patients and she is committed to working with Dr. Garcia and Dr. Sanchez-Garcia to help patients receive state of the art dental care. Working with Ana is very refreshing! Her friendly demeanor and warm smile is here to welcome you in the practice. Amelia has made an impact on our practice through her commitment to helping patients stay consistent with their hygiene scheduling and treatment needs. When you come to our office, Amelia will be the smiling face that greets you. She was born in Cuba and moved to Miami when she was younger. Amelia has been in the dental field since 2012. She completed her education at Smiles Career Academy with a Certification in Dental Management and Dental Assisting. Amelia is our expert scheduler and hygiene coordinator. When you meet her, you will see how amazing she is. Her compassion for dentistry and meeting the needs and expectation of our patients is second to none – she is a joy to work with. 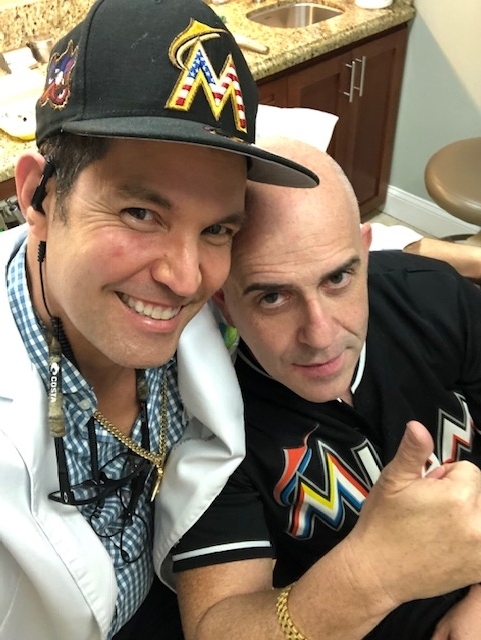 Sisi recently joined Miami Designer Smiles and we are so pleased she chose us! Our amazing “Sisi” is an expanded functions dental assistant with over 8 years of clinical experience. 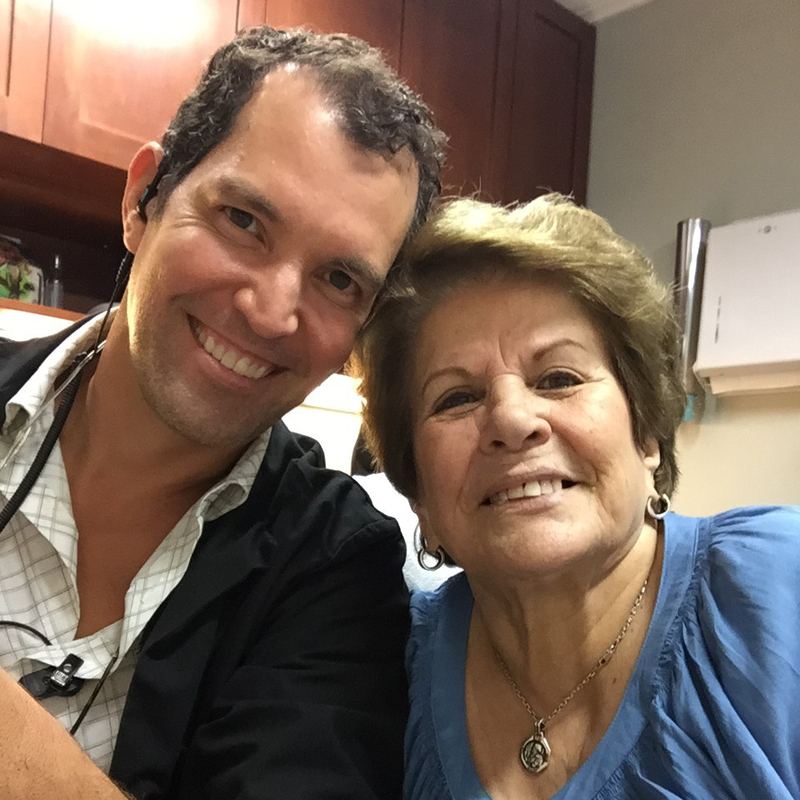 She is passionate about dentistry and working with people, helping them improve their oral health and assisting Dr. Garcia give people the beautiful and healthy smiles they want! Sisi graduated from Fortis College in 2010 with a certification in radiology and expanded functions dental assisting. Born in Cuba and relocated to Miami, Sisi has called Miami home since she was a child. When you stop by the office, make sure to wave to Sisi and say “hi”. Brittany born and raised in Miami Florida. Graduated as a dental assistant and EFDA In 2018. She is passionate about the field of dentistry. Her goal is to one day become a Dentist. 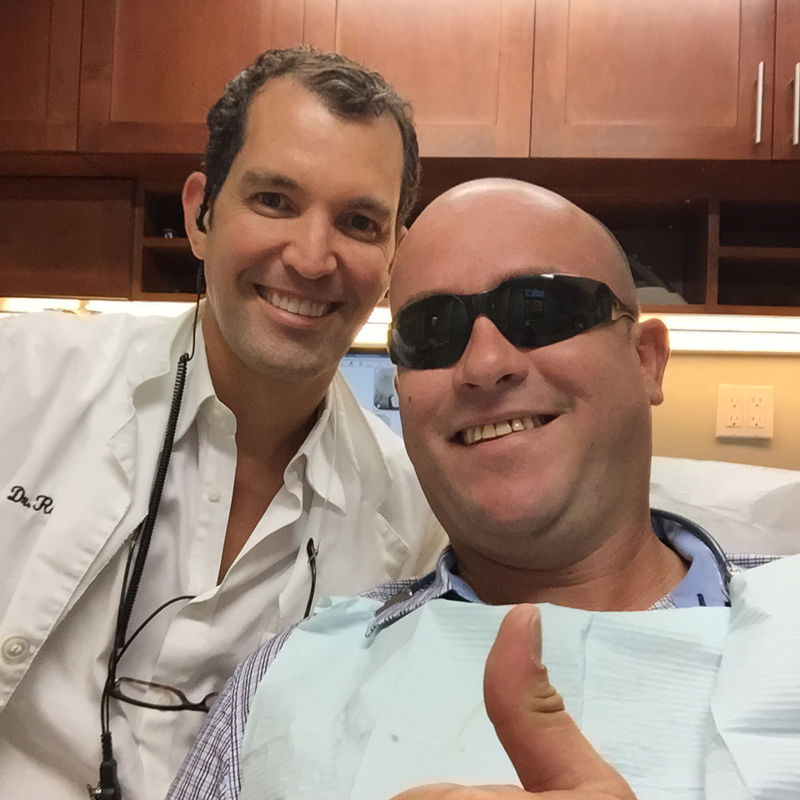 “Being part of Miami designer smiles has been a rewarding experience. Our compassionate doctors strive to provide the best possible dental care. 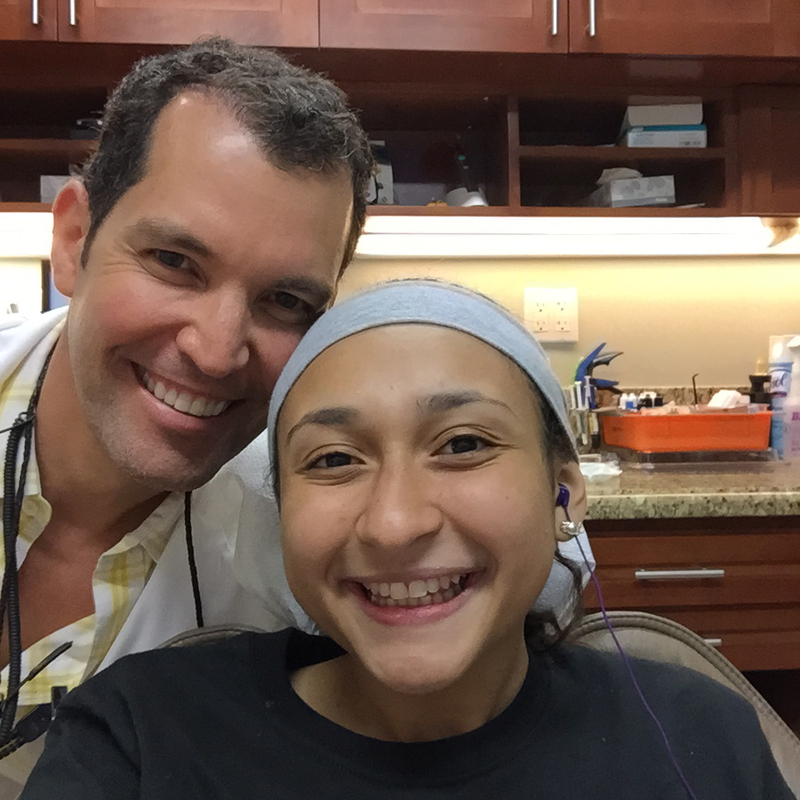 Building relationships with patients and helping them achieve a healthy beautiful smile is the best part of my job.” She has an A.A degree and studies at MDC to finish her credits for the bachelors in biology at FIU. Her favorite thing to do is spend time with her family, loving, and enjoying her two-year-old son.